So, we know the D400 is coming and I will not be surprised if we see it in the next week or so, together with the new Nikon AF-S Nikkor 35mm f/1.8G DX. I am also smelling another lens, maybe FX... Maybe a remake of an existing lens, but I do not have any info on this - just my own speculation. 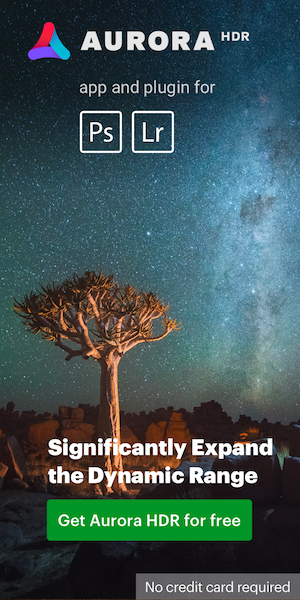 Nikon has to release something in FX, otherwise all the full frame fans will be pissed about the new DX products. 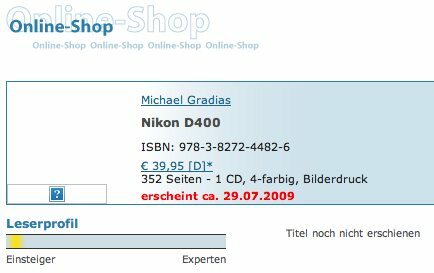 If you remember, the Nikon D90 was released before Photokina, so the D400 could be released before PMA, especially since Canon is expected to release new products as well in the next 2 weeks. Got a report form a reputable small dealer - D400 should come with 1080p video, more pixels, and better noise. It doesn't say much, but the point was that it should "really replace" the D300. Someone (anonymously) sent me some good D400 lottery numbers: 15, 6, 12800, 51, and 1080. I don't know, it could be a joke. This entry was posted in Nikon D400, Nikon Lenses. Bookmark the permalink. Trackbacks are closed, but you can post a comment.